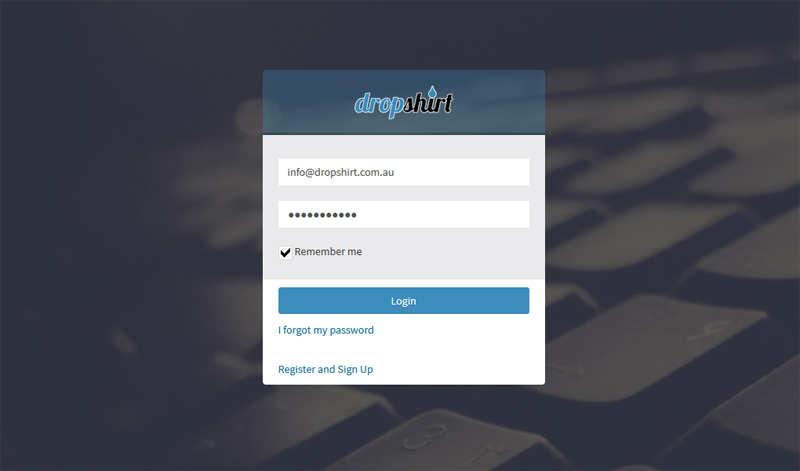 Before you can use the Dropshirt Shopify Dashboard you need to get an API Key and API password from Shopify. It's fairly easy and only takes a few minutes. 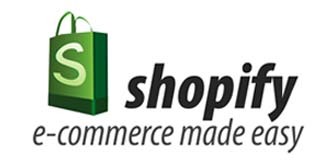 To get a API Key and password you need a Shopify store. Set the following permissions for the APP to "Read and Write" parts of your store. Go to your ﻿Profile Page﻿﻿﻿﻿﻿﻿ (located in the top right corner in the Dashboard) and enter your Shopify API Key and Shopify Password in the fields provided. You can't use the application without it.